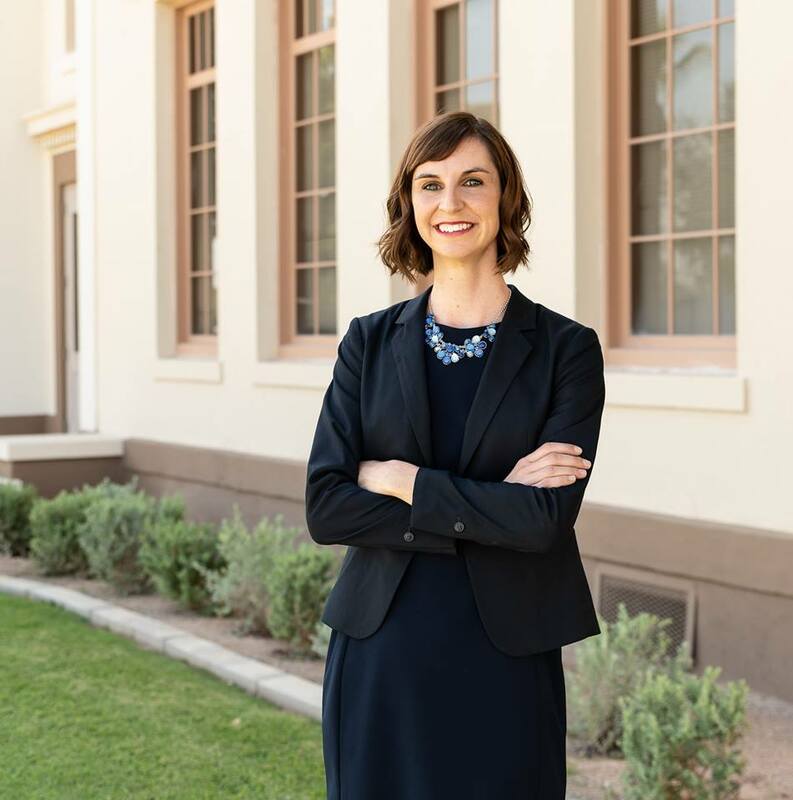 “Kathy Hoffman is a dedicated educator who is committed to improving educational achievement for all of Arizona’s students. She brings over 5 years of teaching experience, most recently as a speech therapist in Peoria Unified School District. 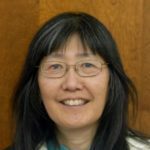 Her passion for education arrives from personal experience in a diverse array of settings, including bilingual education, special education, and volunteer work. While in Tucson, Kathy was a member of the Autism Society of Southern Arizona’s Education Committee, and also worked with United Cerebral Palsy of Southern Arizona. Her experiences advocating for students with disabilities, and supporting their daily educational goals, is a particular motivation for her to run for office.